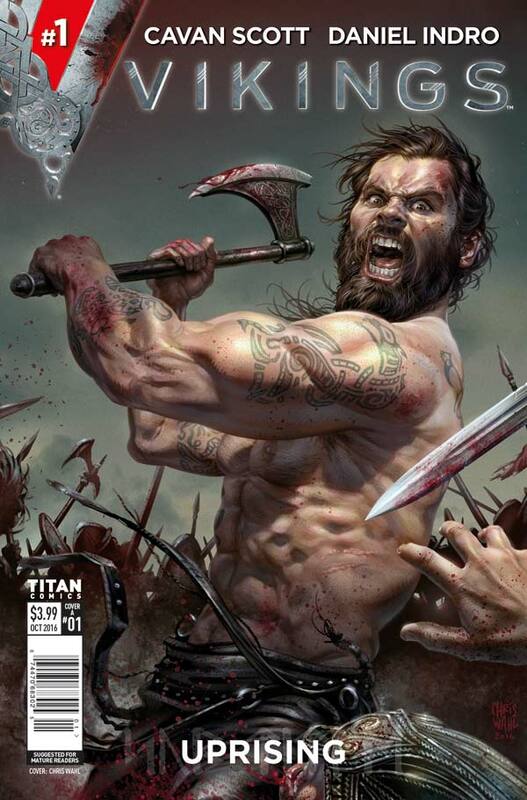 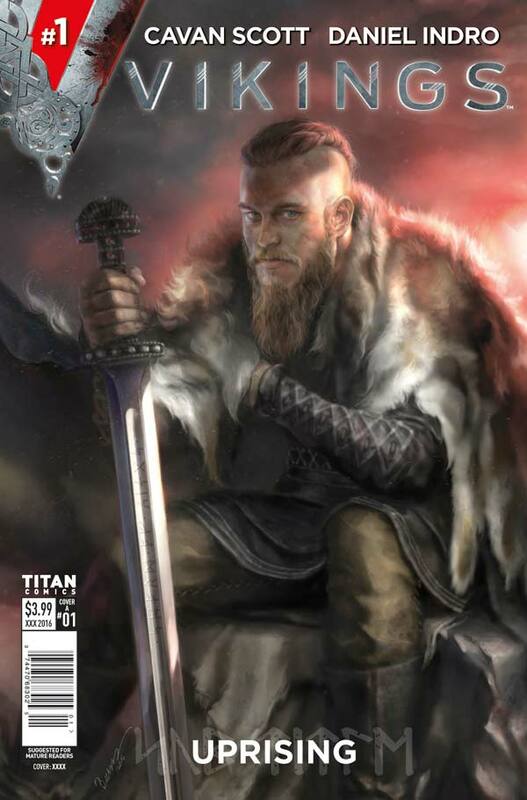 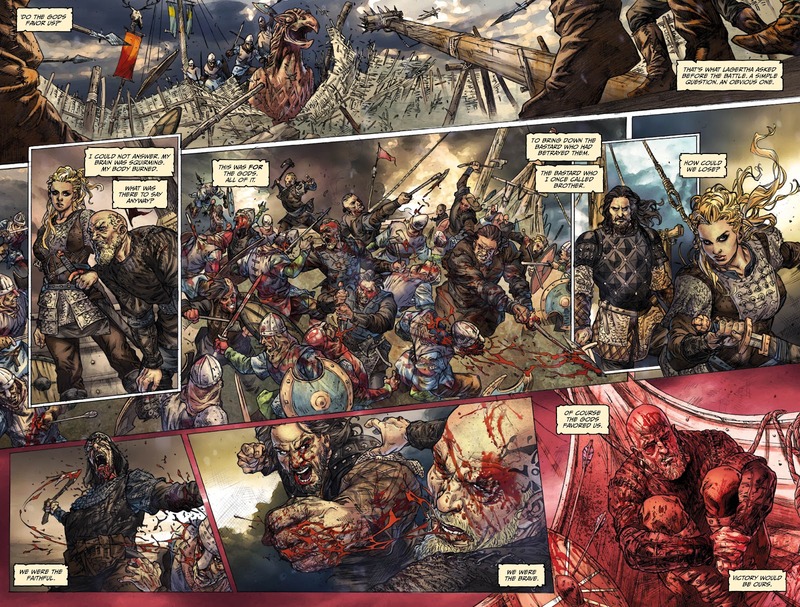 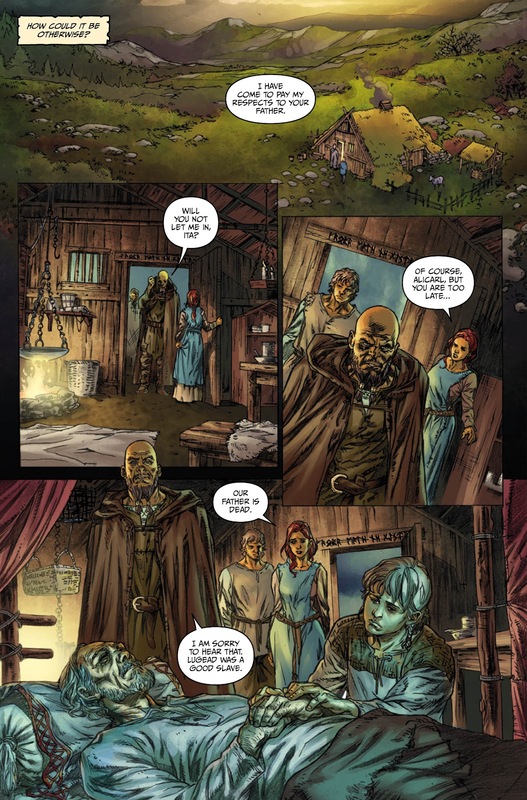 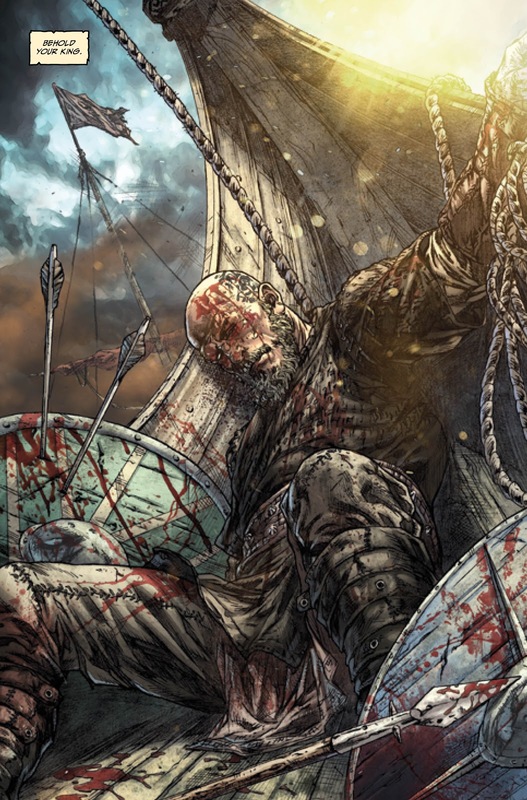 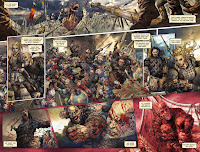 The Fellowship has obtained a first look at VIKINGS UPRISING #1 from Titan Comics. 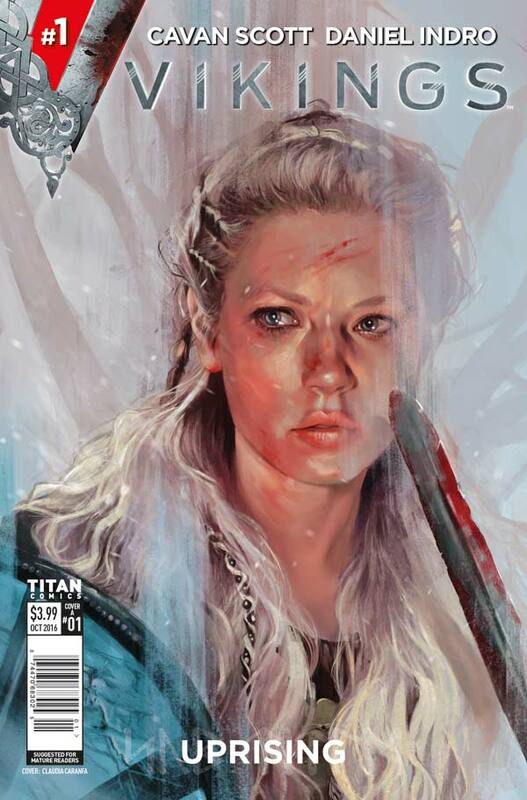 The issue, which hits stores September 28th, is written by Cavan Scott with art by Daniel Indro. 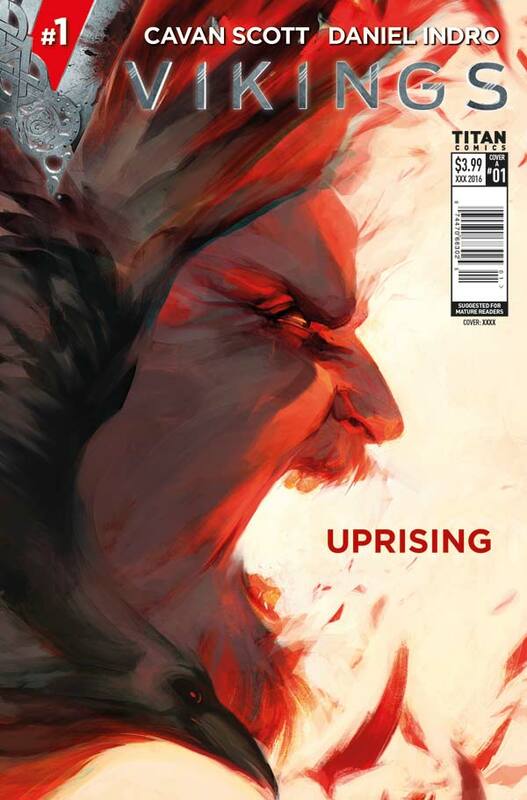 The covers are by Chris Wahl, Mark Hammermeister, Claudia Caranfa, Verity Glass, and Josh Burns.